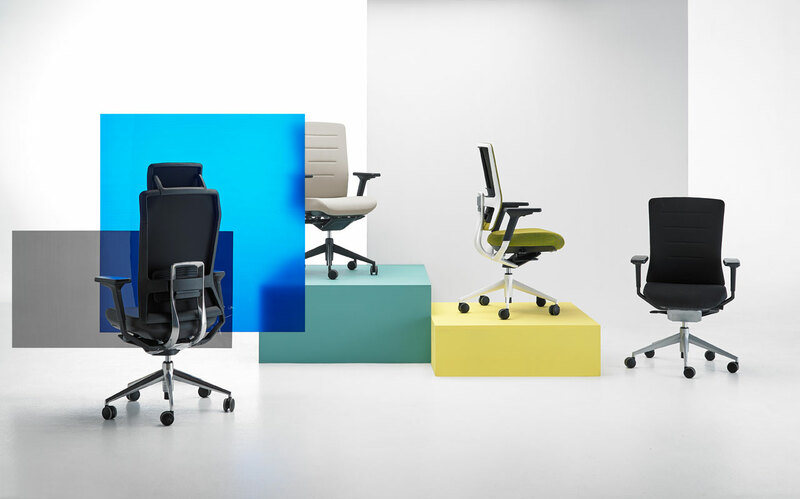 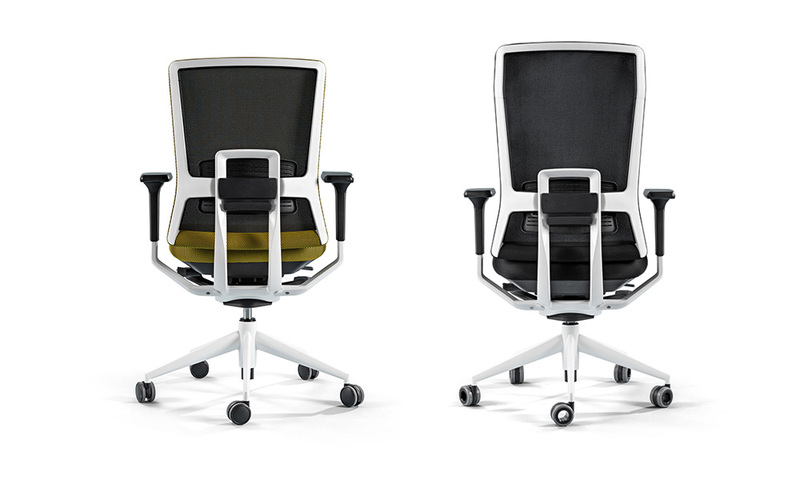 Destined for more demanding users and environments, TNK Flex is a product which brilliantly combines the five fundamental in office furniture: performance, quality, ergonomics, design and competitiveness. 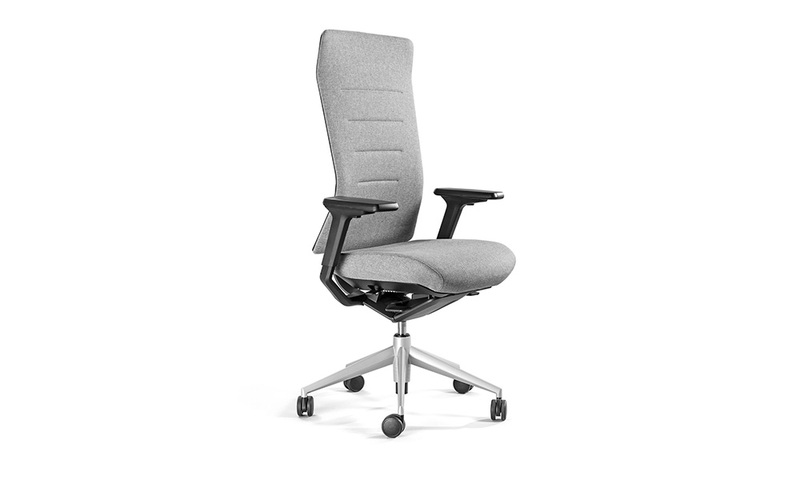 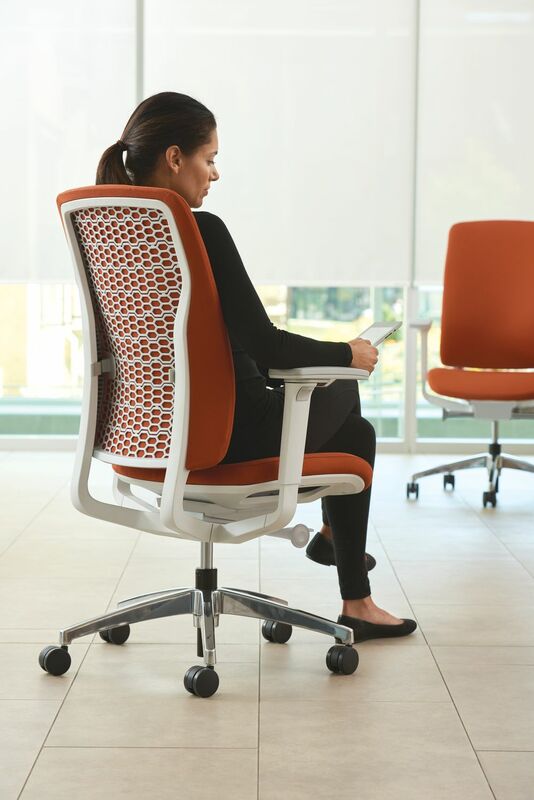 TNK Flex has been fitted with the latest generation mechanism which detects the pressure on the back of the chair and automatically adjusts the pressure of the free floating movement to suit the individual. 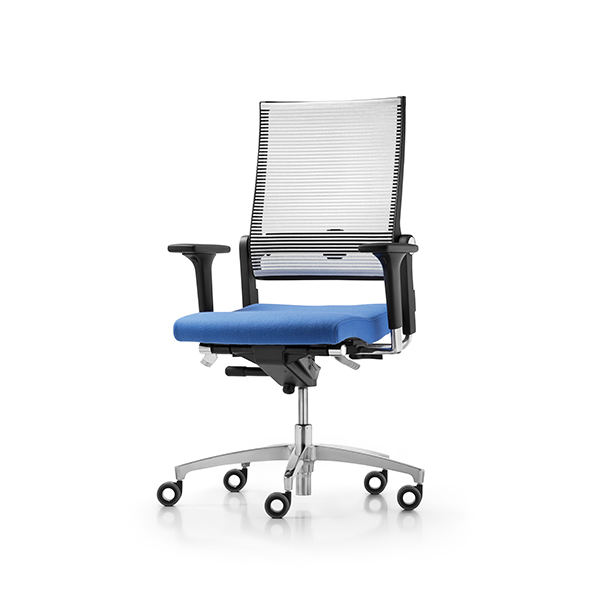 When releasing the mechanism with no pressure present the chair slowly returns to the front position. 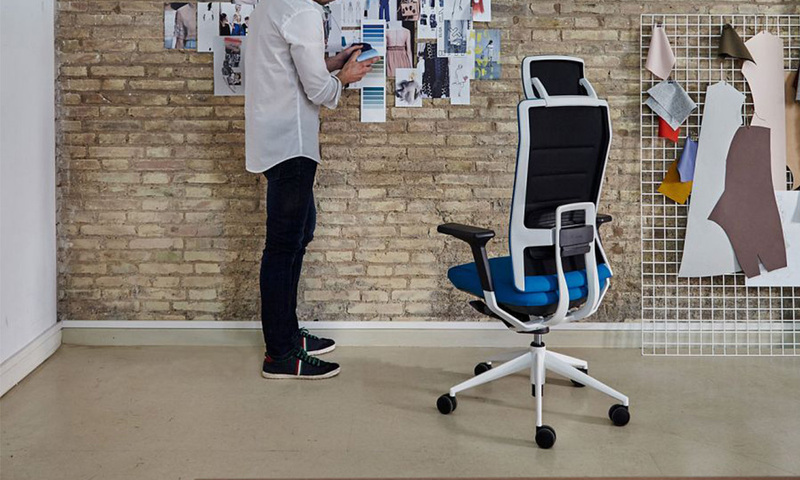 It combines various aesthetics and production technologies to offer four different and intuitive backs. 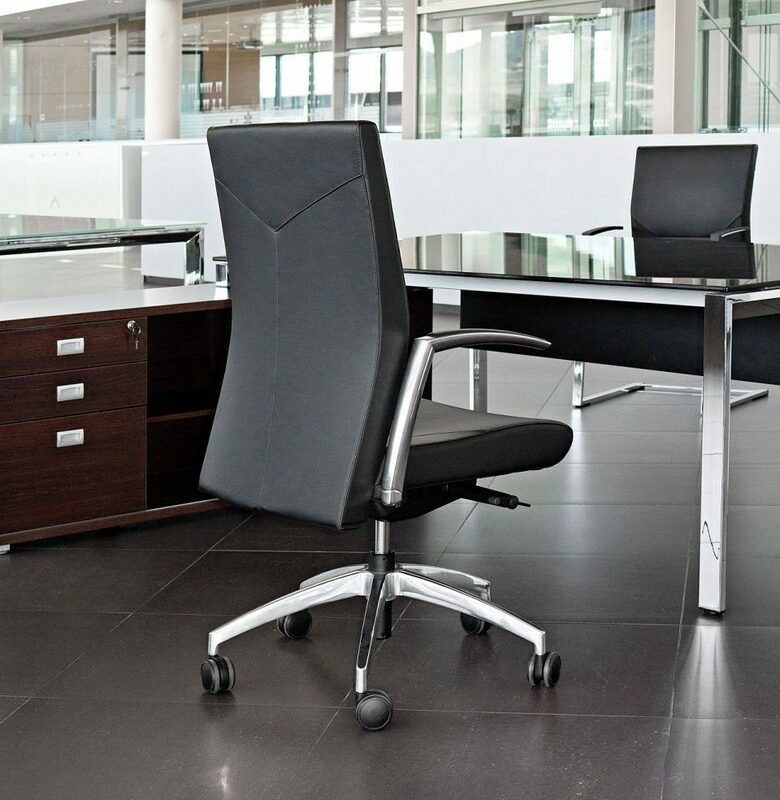 A light and technological design for any space. 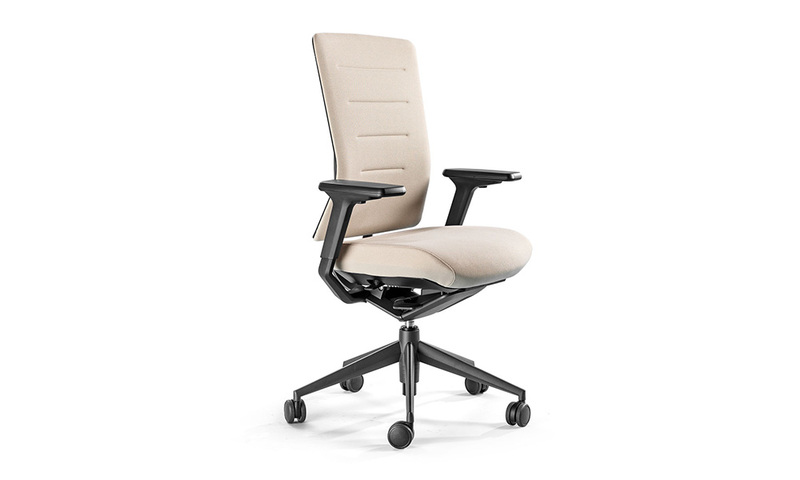 The suspended seat houses a series of air Chambers that favour compression and decompression when met with contact. 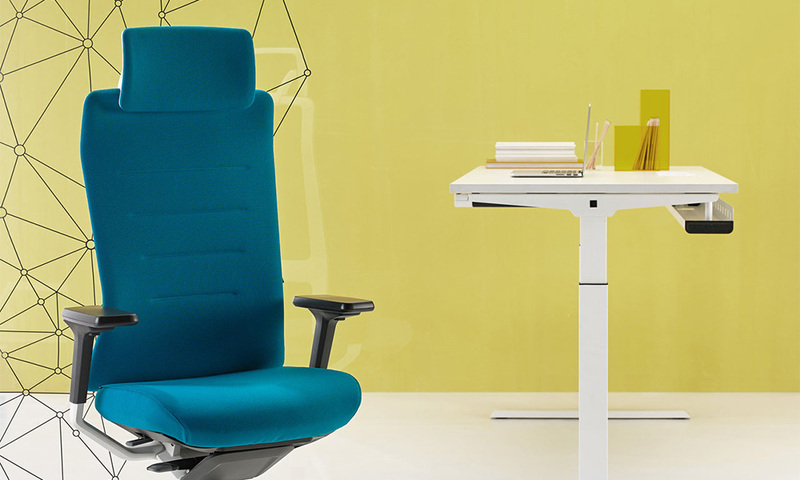 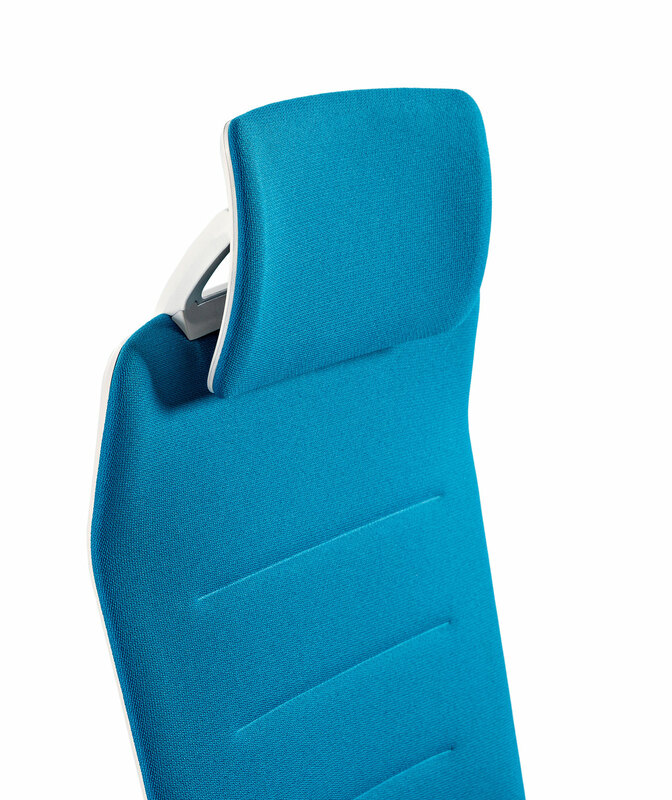 Succeedingly, the seat absorbs and maneuvers its shape to the specific shifts of the user, and together evokes a combined sensation of weightlessness, balance and well-being.